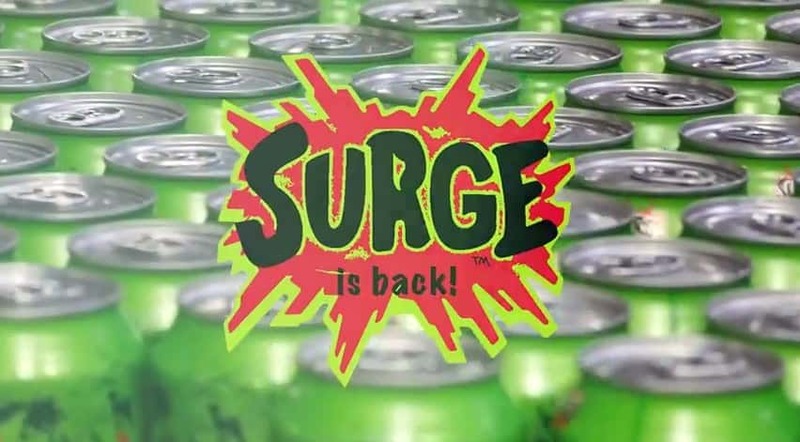 SURGE, the sugar and caffeine-packed soda originally made made by Coca-Cola is back. 45 year old homeless man, Keith London, was arrested for Robbery and Obstruction of Law Enforcement on Saturday at 5:40 p.m. according to the police report. 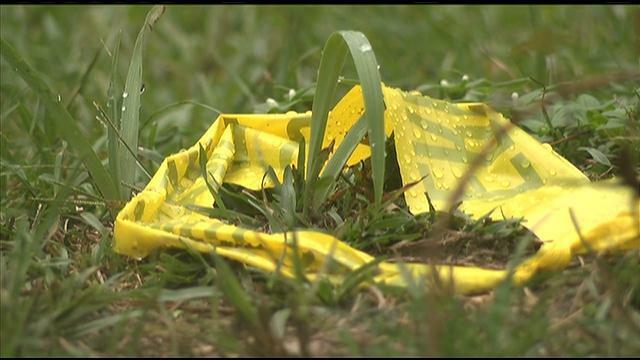 The toddler was shot Saturday afternoon on East Mill Street, according to the Bamberg County coroner. 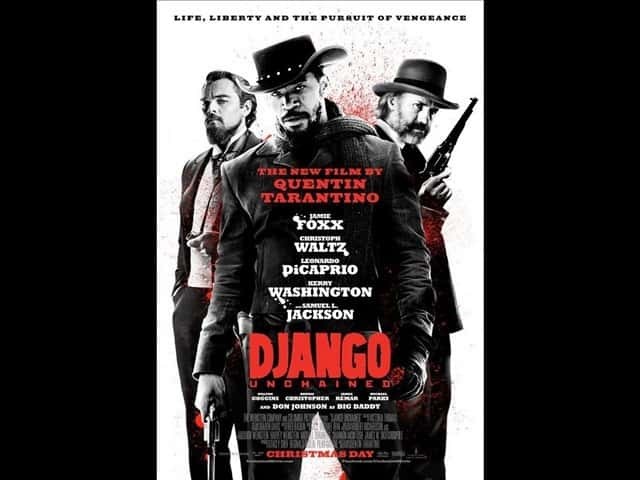 Actress Daniele Watts, who appeared in “Django Unchained,” is complaining that she was handcuffed and briefly put in the back of a squad car after a public display of affection with her white companion.